Make The Most Of Your Vacation With A Car Title Loan In Kamloops! Apply Today With Quick Cash Canada! Are You Planning A Wedding? 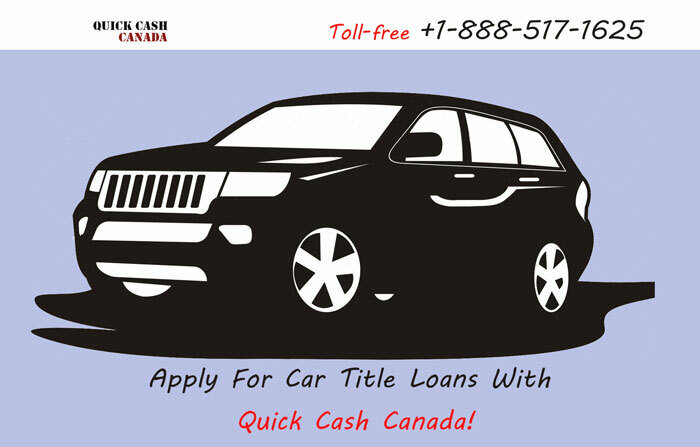 Apply For A Car Title Loan With Quick Cash Canada! Quick Cash Canada in Kamloops. Life is very busy! We work to earn money so we can enjoy life. Taking a break from our hectic work schedule is also very important. Before planning for any type of vacation, you need to check your budget. You need to consider how much money you have saved up and how much you can actually afford to spend. 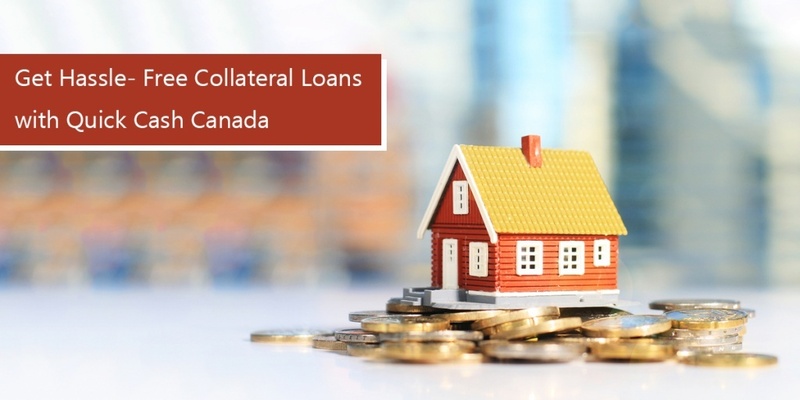 If you don’t have enough funds or savings, then a title loan with Quick Cash Canada can help you. For a title loan, you must own a car with a clear title. You obtain the loan using your car as collateral. With a car title loan you also don’t have to worry about losing your car. You can keep driving your car as normal when you get a Car Title Loan with Quick Cash Canada in Kamloops. A fully paid vehicle with a clear title. A valid Canadian driver’s license. Registration & Insurance with collision in your name. 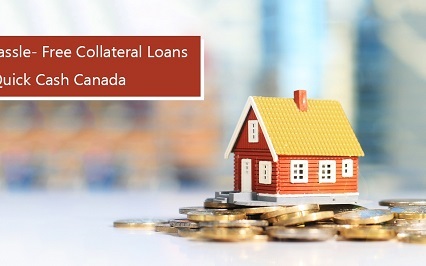 Loan terms up to 7 years! If you are thinking to plan a vacation but are having second thoughts because of your financial situation, then talk to us! Get a car title loan to help manage your finances. Go on vacation, enjoy the moment and create wonderful memories! 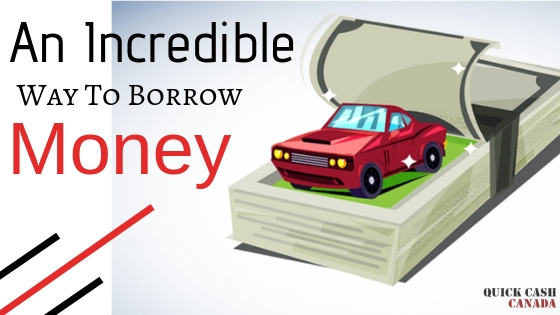 Car Equity Loans- An Incredible Way to Borrow Money! 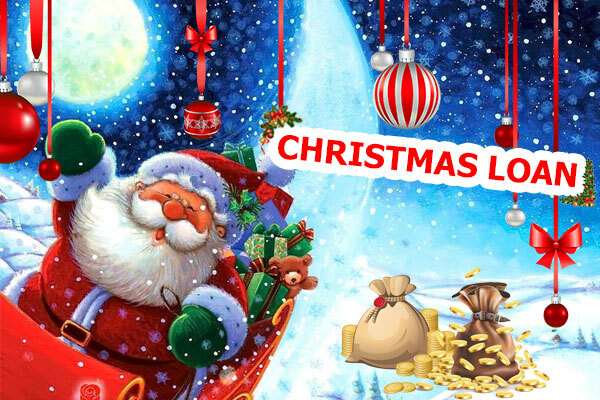 How Car Title Loans Help To Get the Cash You Need for the Christmas Holidays?